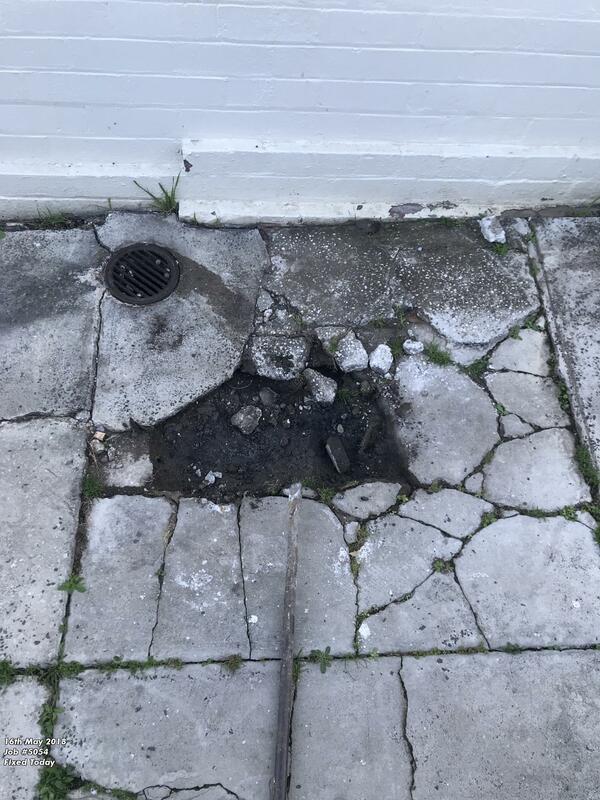 This particular client enquired about a blocked drain and advised us that he had called out numerous plumbers before calling us. These plumbers informed the client that his particular situation would be ongoing. 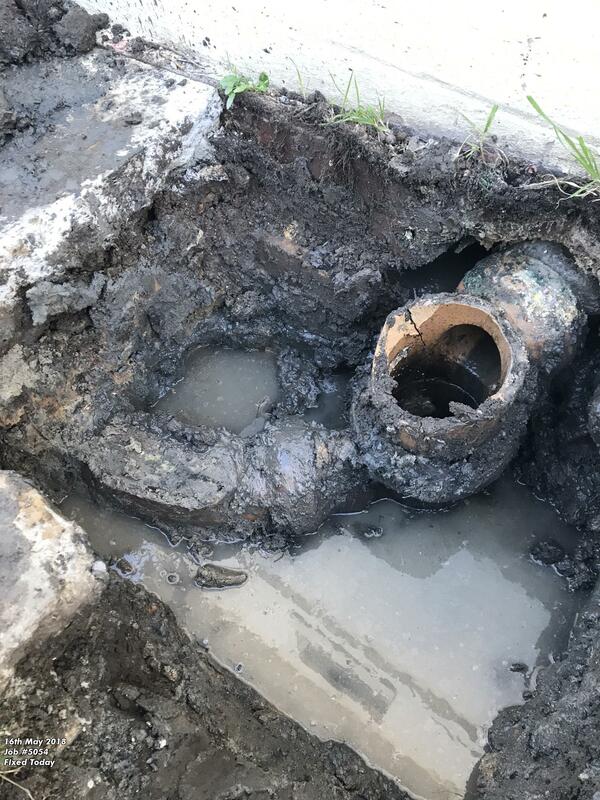 Our team investigated the blocked drain and attempted to jet blast it. Our cctv camera allowed us to discover that the pipes were actually broken and collapsed. In order to fix the issue, our team came up with a solution. 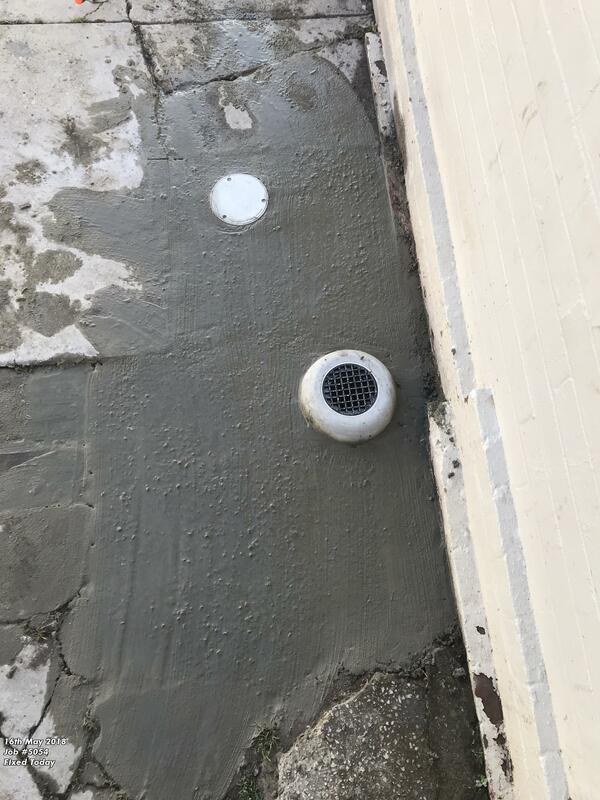 We suggested to the client that if the concrete could be cut then the blocked drain may be able to get fixed! From there, we could excavate the broken pipe and renewed the new pic sewer pipe. 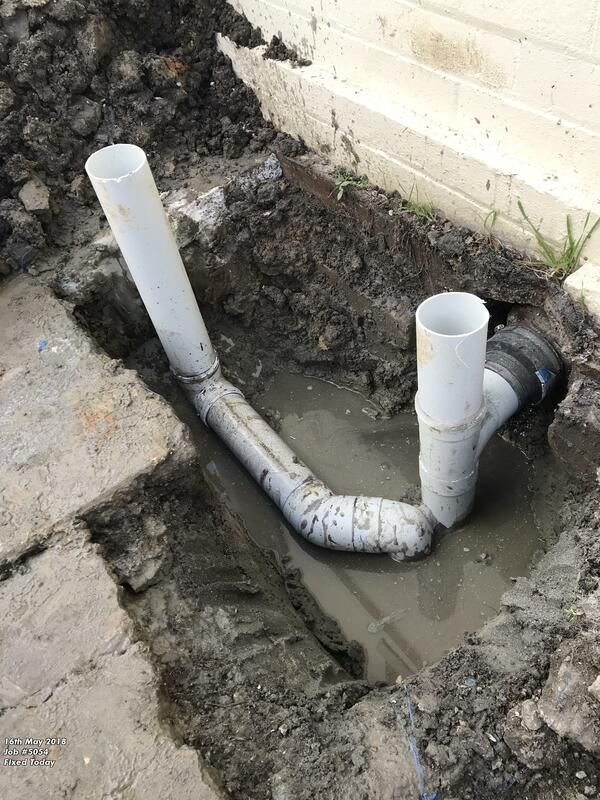 The client was happy to have his drain back to working order and was very satisfied with how we finished the job. Check out our range of services offered to the Parramatta region.